Play our free fantasy picture 3D Jigsaw or use your own picture to play the Jigsaw Puzzle. I hope you enjoy playing our 3D jigsaw. 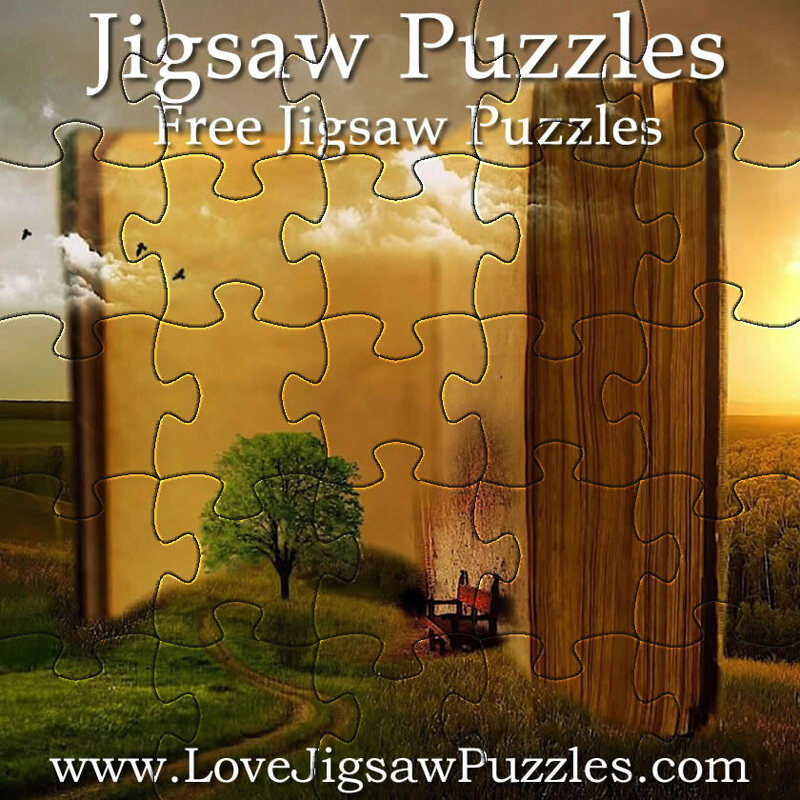 The number of pieces can be changed from 10 to 100 jigsaw pieces - you then need to click on the Shuffle Button. Jigsaw piece rotation is switched OFF as a default. If you enjoy a harder challenge then click on the Rotation toggle button then click on Shuffle, you will then need to rotate the pieces to fit (using the right mouse button). Hint: The jigsaw is best played in Full Screen mode - Full screen mode can be used if you prefer no distractions, just click on the full-screen button at the top left of the game area.